Find balance in your life in the calming surroundings of Mearescourt House. The perfect place to take time out to relax, unwind, refresh and rejuvenate your mind, body & spirit. Mearescourt is a charming estate with a beautifully maintained and restored Georgian house, steeped in history in an idyllic parkland setting. 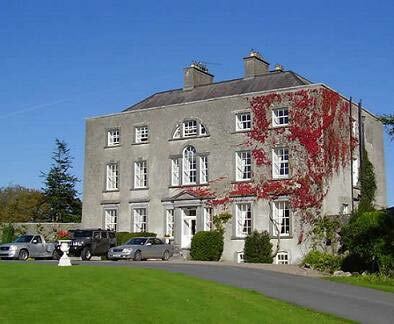 Mearescourt is a haven of tranquillity from the stresses of life. This undiscovered countryside provides ample opportunity for country walks among mature woodlands, grass plains, walled ornamental organic gardens and an ornamental lake which is stocked with fresh water trout. Why not try a spot of painting, bird watching or fishing. This well appointed house which is approached through fine parkland via a lime tree lined avenue, was built in 1760 and at the time incorporated part of a 17th century tower. 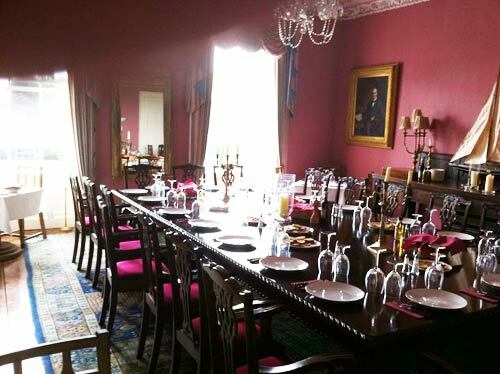 The house, recently refurbished has exceptional charm and its dedicated team of friendly staff creates a warm atmosphere. The Main House has 10 charming bedrooms. They are a haven of sumptuous luxury for those trying to escape the everyday rigors of life. To ensure insulation from external annoyances, there are neither telephones nor televisions in the bedrooms. 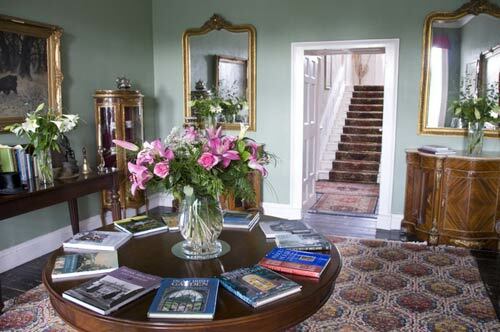 The three reception rooms downstairs are all complete with high ceilings and original fire places. 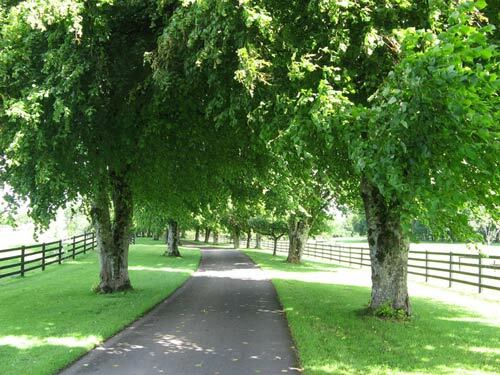 A uniquely warm atmosphere pervades throughout the gardens and grounds of Mearescourt, created largely by the mixture of mature deciduous trees, grass plains, walled gardens and mature woodlands. 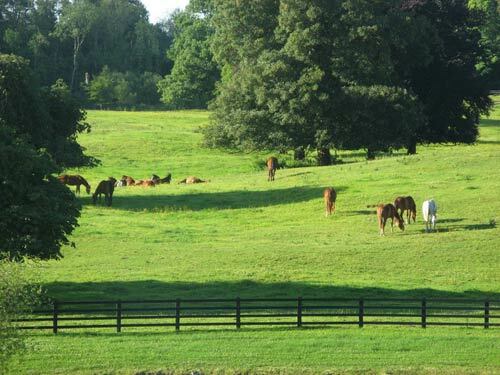 This undiscovered countryside provides ample opportunity for leisurely country walks. 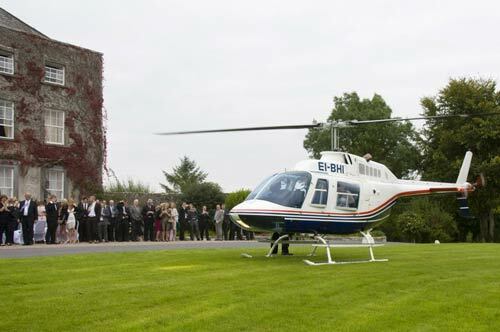 Mearescourt is available to hire as a Venue for Concerts, Weddings, Parties etc.